Carpet cleaning can be a dangerous game with some pretty catastrophic consequences. 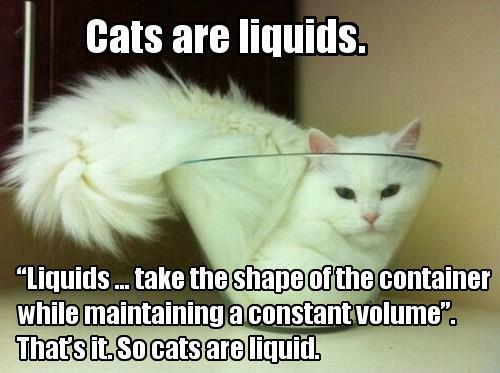 As is common knowledge by now, cats are liquid. Nate is tricked by the felines shape shifting abilities and gets Matt into a world of pain.